Our #tuesdaytip is to -depersonalize- before doing so! JUST SOLD! Excited to announce the sale of the former Harry Lloyd Mansion located at 5655 W 150th Street, Overland Park, KS 66223. Immediately starting renovations of this amazing property for our new clients! Stay tuned for the progress, you won’t want to miss it! The new, beautiful Triple Creek Farm estate development coming January 2019!! You will not want to miss this amazing and unique offering! 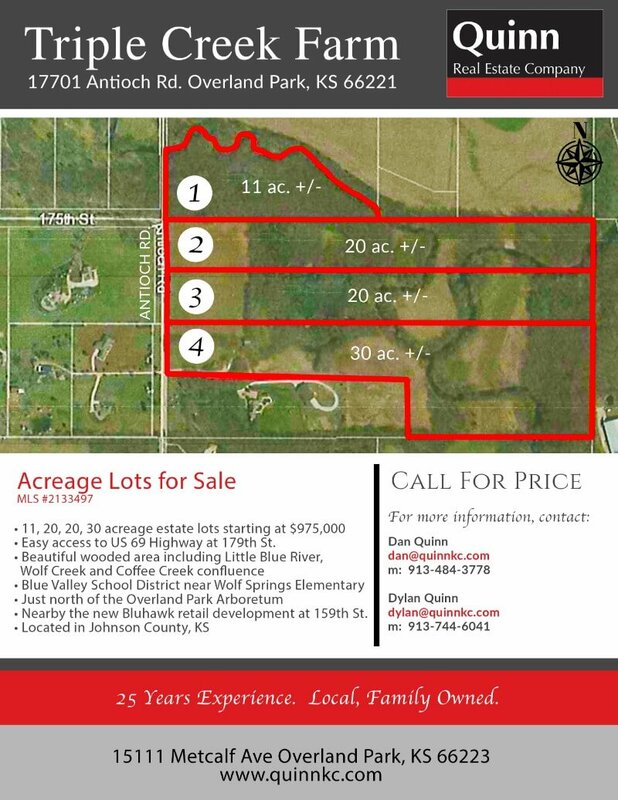 11, 20 and 30 acreage estate lots starting at $975,000. Easy access to US 69 Highway at 179th Street. Beautiful wooded area including Little Blue River, Wolf Creek and Coffee Creek confluence. Blue Valley School District near Wolf Springs Elementary. Just north of the Overland Park Arboretum. Nearby the new Bluhawk retail development at 159th Street. Located in Johnson County, KS. Come see us or give us a call and get your lot reservation today! 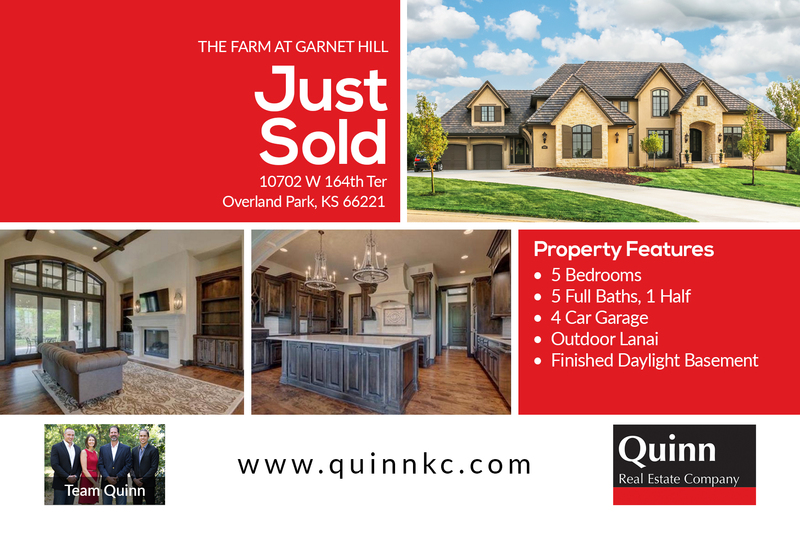 Live a Life of Luxury...The Farm at Garnet Hill! 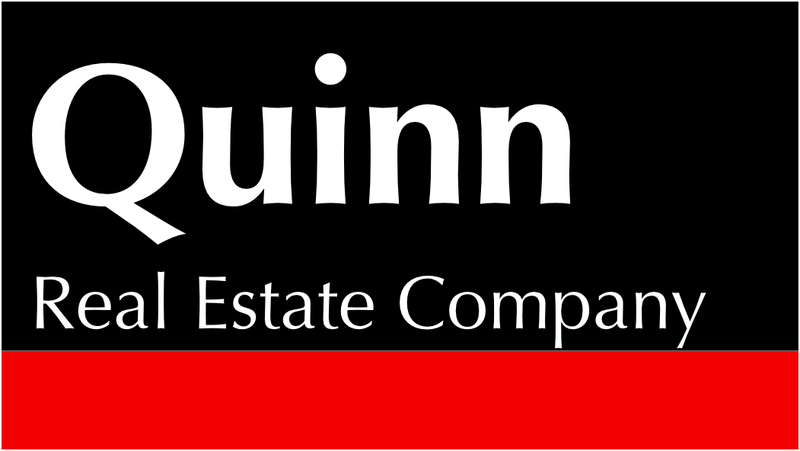 One of two lots left in The Farm at Garnet Hill!! 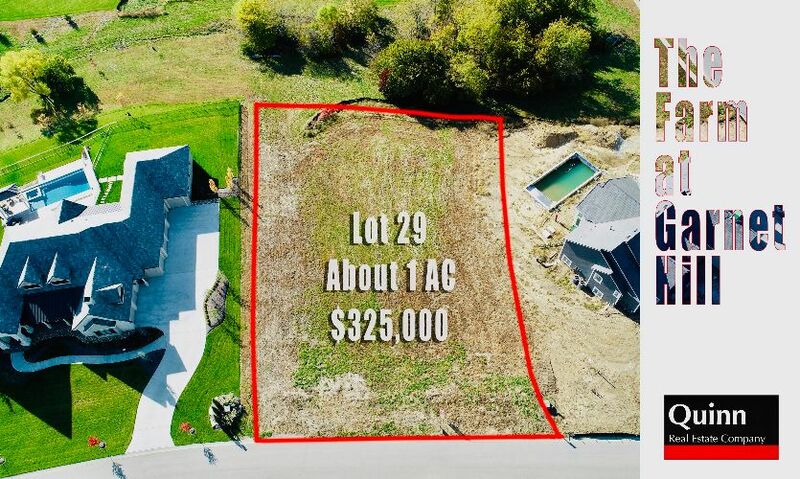 Don’t miss out on this beautiful estate lot in the Blue Valley School District, just steps away from the newly paved Coffee Creek Streamway Trail & Park! Come see us or give us a call and get your lot reservation today! p>SOLD sprawling 640 Acre Salt Creek Ranch! 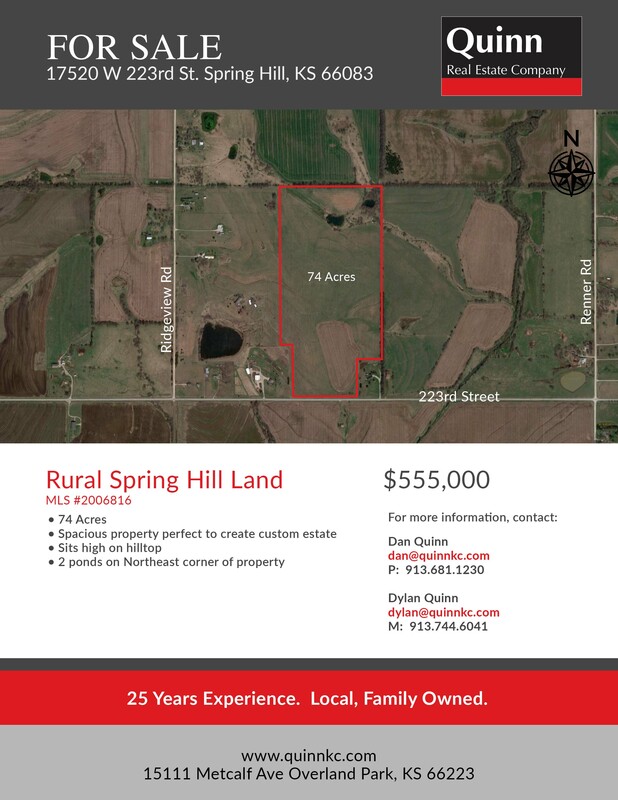 Pure, prime native pasture only 50 minutes from Kansas City located in Linn Co.
SOLD sought after 13 acres situated at prime location in Overland Park. Future site of mixed use commercial development. Fabulous family estate home just waiting for your personal touch. 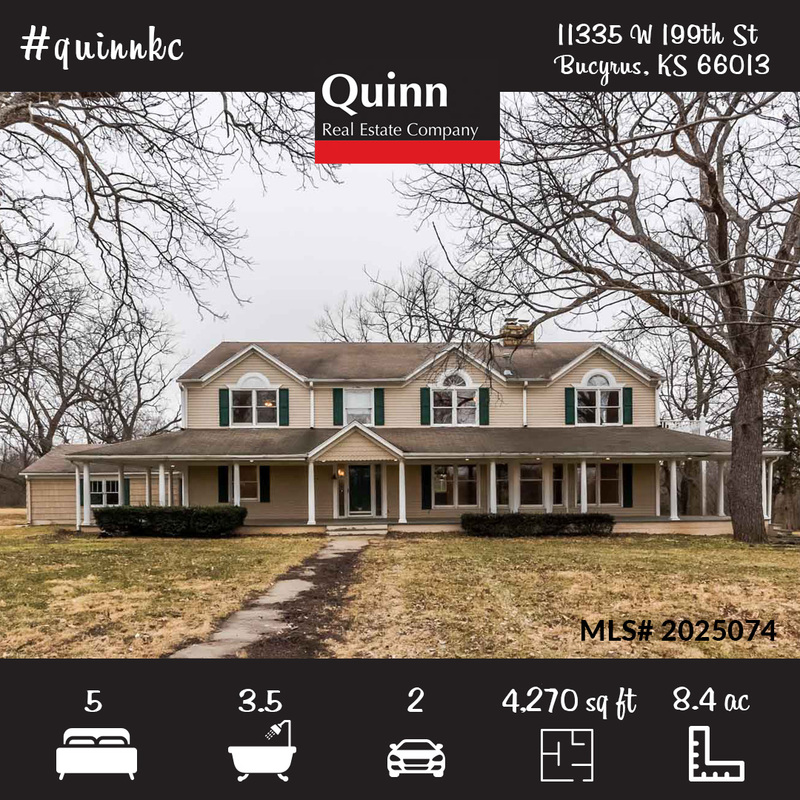 5BR, 3.5BA on 8.4 Acres located in Blue Valley School district. perfect to create your own custom estate on high hilltop.